I managed to catch a glimpse of The Spirit of Atlanta while relaxing at the SkyClub on Concourse F, today! According to FlightAware, it was departing to Tokyo-Narita. 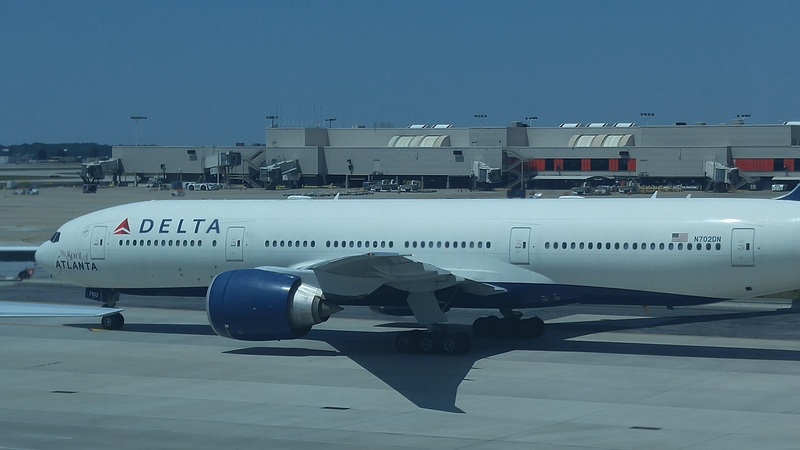 The Spirit of Atlanta is a Boeing 777-200LR that was christened in commemoration of Delta’s 70th anniversary. Watch the video below!